Happy Monday Everyone! Hope that you had a great Thanksgiving holiday. Here's some helpful information that Mark Gottlieb from Trident Media Group e-mailed me about. #1 Literary Agency Trident Media Group's Leading Literary Agents Take Book Publishing Q&As in #TMGTalks on Twitter Mon. Dec. 11, 12-2 PM EDT. This is a great opportunity for you to get your questions answered! 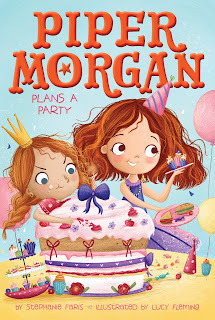 Today I’m excited to have follower and author Stephanie Faris here to share about the fifth book in the Piper Morgan series, PIPER MORGAN PLANS A PARTY. This sounds like a fun early middle grade series that I would have loved to read with my daughter when she was younger. I love the party theme of the story and the problems. Piper tries to plan the perfect party in the fifth book of the charming Piper Morgan series. Piper is excited to help her mom plan a big party for another girl her age. After all, who doesn’t love a good party? But when Piper and her mom arrive, they are in for an unpleasant surprise: A spoiled little girl, a huge mansion, and a list of impossible demands from the birthday girl that includes a real-life princess and grape jelly beans. How will they ever pull off the show-stopping party that Emmy is demanding? It seems like no matter what they suggest, Emmy is never happy. Can Piper help her mom pull off the best party ever? Or will the party turn into a big fat mess? Hi Stephanie! Thanks so much for joining us! I was working for my state arts agency in my younger years when my job involved looking through some writing contest entries. I was inspired by what I was reading and decided to try my hand at literary fiction. Soon after, I realized commercial fiction was definitely more my thing, especially since that’s what I’ve always preferred to read. 2. That's a cool way to start writing. Where did you get the idea for the Piper Morgan series and your new book in the series? I was inspired to write Piper Morgan after reading every single book in the Junie B. Jones series. I wanted someone spunky and fun, but I also wanted her to have different adventures in each book. The idea for Piper Morgan Plans a Party came from a brainstorming session with my amazing editor, Alyson Heller. Aladdin already had a party-planning book (the You’re Invited series). But this one focuses heavily on two children’s birthday parties. And delicious cake! 3. I love Junie B. Jones! Share about Piper and how she’s grown as a character throughout the series and in this new book. Piper continues to learn and grow, but I think in this book we see her really starting to understand that she needs to be more responsible. 4. These books are shorter chapter books where you must tell the whole story in about 100 pages or less. That doesn’t sound easy to do. How do you plot out these stories and tell the whole the story with fewer words? I actually do better writing shorter. Even my middle grade novels come in at around 40,000 words at best. When I wrote romance, I always veered toward the shorter books published by Harlequin. I don’t really even like to read long books. I think it’s just the way I’m wired! 5. I don't love really long books either. You’ve had five books in this series published since 2016. How are you planning out a series like this? And writing them so quickly? What advice do you have for other writers wanting to write a series like this? 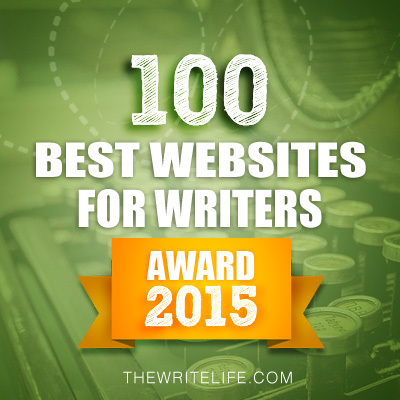 With each chapter book being only 8,000 words or so, five a year only come to 40,000 words! So that’s five books in the same length you’d tell a middle grade, young adult, or short adult novel. You definitely need to sit down and make a list of all the books you plan to write in the future as part of your proposal. The publisher doesn’t just want to see the three chapters and synopsis for the first book with chapter books—they’re almost always buying a series. 6. Your agent is Natalie Lakosil. How did she become your agent and what was your road to publication like? ups and downs of an agent/editor being interested and it not panning out, so I tried not to get my hopes up. When I got the email that she wanted to represent me, it was one of those life-changing moments! But my road to publication goes all the way back to 1995, when I wrote my first novel and began collecting rejections. I wrote lighthearted romance and when chick lit came and went, lighthearted romance was instantly out, but I was so excited to see middle grade and YA was hot by then. 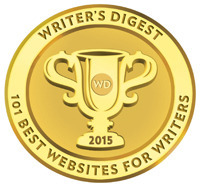 I knew my voice was perfect for younger readers, and once I found that “sweet spot,” I got an agent soon after. 7. That's an awesome agent story. This series is not your first published books. You also have two upper middle grade books, 30 DAYS OF NO GOSSIP and 25 ROSES, which were published in 2014 and 2015. Do you have any advice for the rest of us on how to continue to write and sell our books like you’ve been able to do? I think we’re all waiting for our next book to sell. I hear that from authors who have 20+ books on shelves. There are never any guarantees, but all you can control is the writing. My advice is always to just focus on writing the next book while getting your previous books out there to agents and editors and hoping for the best. 8. What have you learned about building a social media platform and marketing your books over the years? What advice do you have for the rest of us on what works and doesn’t work? 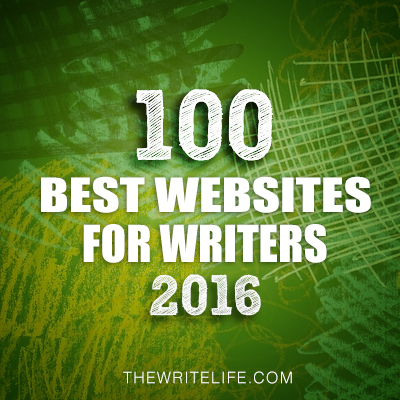 For children’s writers, it may be different than other genres. We’re often told we must do school visits. I’ve done more than a few school visits that only sold one book, so I now have a rule that it must sell 50 books for me to set my freelance writing clients aside for a day to do it. Right now, I’m experimenting with book fairs and, honestly, those seem to be the best. Unlike bookstores, where people are walking in to buy a Starbucks or browse the magazine section, the people who go to book fairs are there to meet authors and buy books. If you find the right book fairs, you can definitely get your books in the hands of readers. Other than that, I haven’t found much we can do that makes a significant dent in sales. Most of the time, you’re just networking and supporting other authors in the hopes that they’ll return the favor. 9. That's great advice! What are you working on now? I’m working on a spooky middle grade that I’m trying to get to my agent ASAP. I’m on the last few chapters, which is my favorite part of the book besides the very beginning! I also have two (yes, TWO!) chapter book series ideas brewing—one fiction and one nonfiction. So, fingers crossed my agent likes those once I get the proposals all written up. Thanks for sharing all your advice, Stephanie. You can find Stephanie at http://www.stephaniefaris.com or http://stephie5741.blogspot.com. 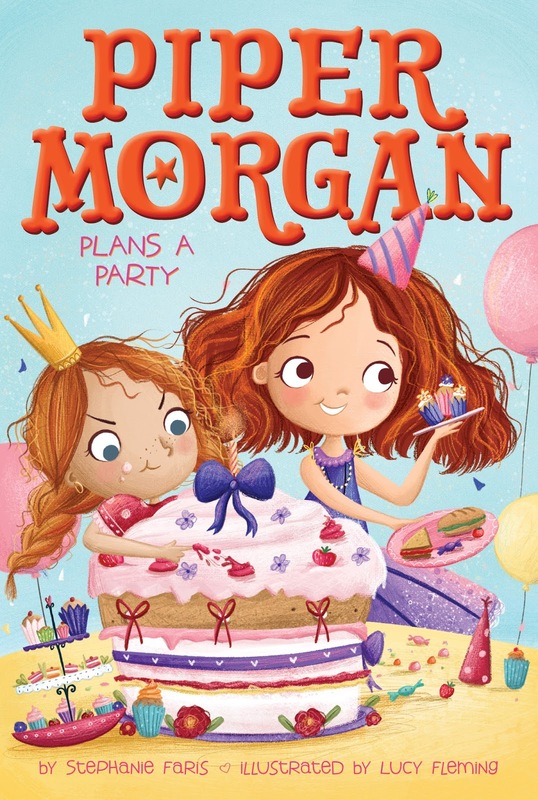 Stephanie has generously offered PIPER MORGAN PLANS A PARTY for a giveaway. To enter, all you need to do is be a follower (just click the follow button if you’re not a follower) and leave a comment through December 9th. If your e-mail is not on your Google Profile, you must leave it in the comments to enter either contest. If you mention this contest on Twitter, Facebook, or your blog, mention this in the comments and I'll give you an extra entry. You must be 13 years old or older to enter. 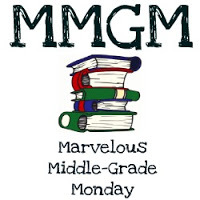 This giveaway is U.S.
Middle Grade Monday was started by Shannon Messenger. 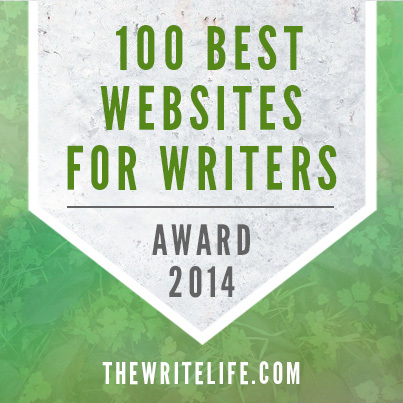 You can find the participating blogs on Greg Pattridge's blog. Thursday, December 21st I'm participating in the Midwinter's Eve Giveaway Hop--my last post for the year! Hope to see you on Wednesday December 6th! Wonderful post. Loved the Giveaway also the excellent interview. Congratulations on the fifth book in the series! You found your niche in shorter books. Selling only one book at a school - yeah, that's not worth it. Nice interview Natalie and Stephanie. Congratulations Stephanie. My fingers are crossed for your new adventure!! Great thoughts about the appeal of shorter books. I know I'm attracted to shorter reads, as a reader and writer. Congrats on the new release, Stephanie! Found what you like with the shorter ones, way to be. Yeah, one book isn't worth it. Planning a series when selling sure is wise indeed. A fun and informative interview! Yes, those longer books can be a challenge to get young readers interested in. Shorter book series fill a need. Thanks, Stephanie. Thank you so much for hosting me today! I had so much fun with this interview. I love it when characters are "spunky and fun." Congratulations on completing 5 books! I love interviews like this, with solid advice and the feeling that the authorial world is wide open so long as you work smart and stick to it! Thanks so much, and best of luck to Stephanie on those new projects! I tried writing longer books too, but somehow my sweet spot is around 40,000 words. Great interview! Thanks for the interview. 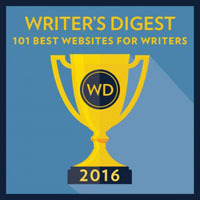 I'm glad you recognized your "sweet spot" for your writing. I'm a middle-grader at heart too. I shared this post on tumblr. Congrats to Stephanie. It's exciting time for young readers with so much great material available for them. I've been looking for a girl chapter book series for a young girl who is a reluctant reader. This certainly fits the bill! I agree with Gregg. Chapter are a bridge for those not ready for MG books. Will check of the Piper Morgan. Interesting interview. 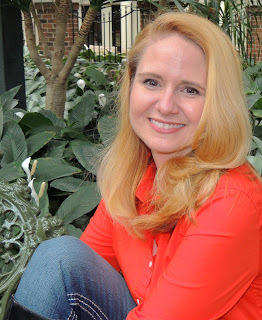 I enjoy learning about Stephanie's journey as an author and she found her niche. Hi Natalie and Stephanie, love the sound of Piper Morgan series. 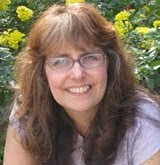 Stephanie is a prolific writer, love that she wrote 5 books in one year. Good luck with the latest book. Congratulations! I've read the first one in the Piper series. I really need to catch up! Great interview! I have a chapter book brewing in my head, so this was really great for me. The book sounds like one I'd like to read. I could use a short book on my pile right now! Thanks for the post. Your Piper Morgan books are so cute! I have a hard time writing longer books, too. I'm wired for short. Great interview. Enjoyed learning more about you, Stephanie. And I just read the book. Loved it. Congratulations. It's nice to see you here, Stephanie. Fun to learn more about you. :) Love the Piper Morgan cover. Wishing you well with your books! Natalie, great interview, as always. Thanks so much for keeping us up to date and in the loop. I'll pass on the giveaway this time. Have a great rest of the week! I love this series. I need to add this one to my collection. I need to read the Piper Morgan series. They look so cute! The Piper Morgan series sounds fun! Thanks for sharing. This series sounds so fun! My girls and I would love it. Congrats on the newest book and thanks for the great interview, ladies! Really enjoyed reading this interview. Reading and writing books at lengths (word count) that interest you is always best. Congrats Steph and all the best with your latest book and the rest down the line. Fun to see Stephanie here! Here Piper Morgan books have such great covers. Wishing her all the best! Thank you for sharing your story, Stephanie! Very inspirational! Congratulations Stephanie! Thanks for sharing all these excellent tips and information. Excellent interview! Glad Stephanie has found success with book fairs. Piper sounds spunky and fun. Been following Stephanie for a while now and I'm so happy to read about an interview of hers. Thanks for featuring her. And good luck to everyone! Happy 2018!